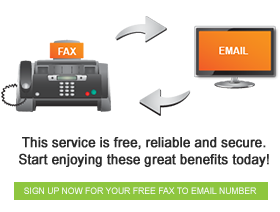 Choice is something that just makes life better, which is exactly what FaxFX aims to do – make your life better. 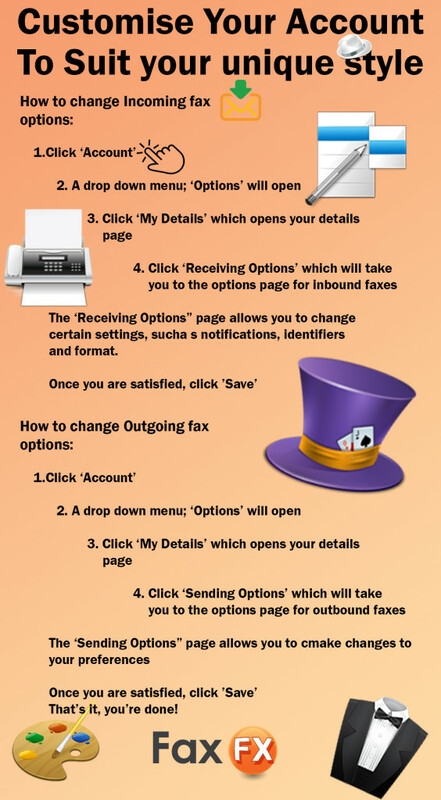 With FaxFX you can customise your fax to email account, changing certain features to suit your personal preferences. Take a look at this infographic to find out how.